In the past, hotels have been more than just a place to drink. They were, a place to reside, a place to picnic and holiday, a place for public meetings, a place for inquests, a place where politicians and notable people addressed the general population, a place to house the injured and dead, and a place for auctioning land. 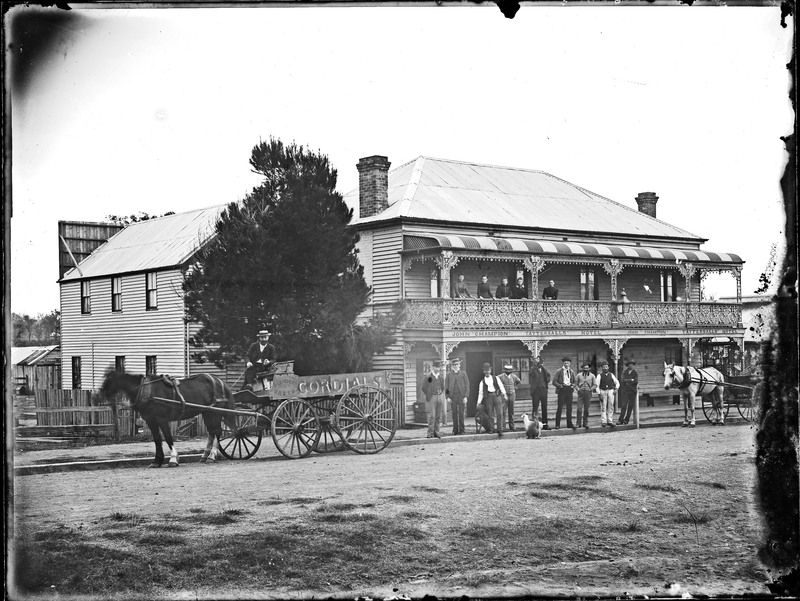 Although hotels provided important functions for the community, as today, not all within the community have agreed with the selling and availability of alcohol. The Temperance movement and Rechabites supported prohibition. 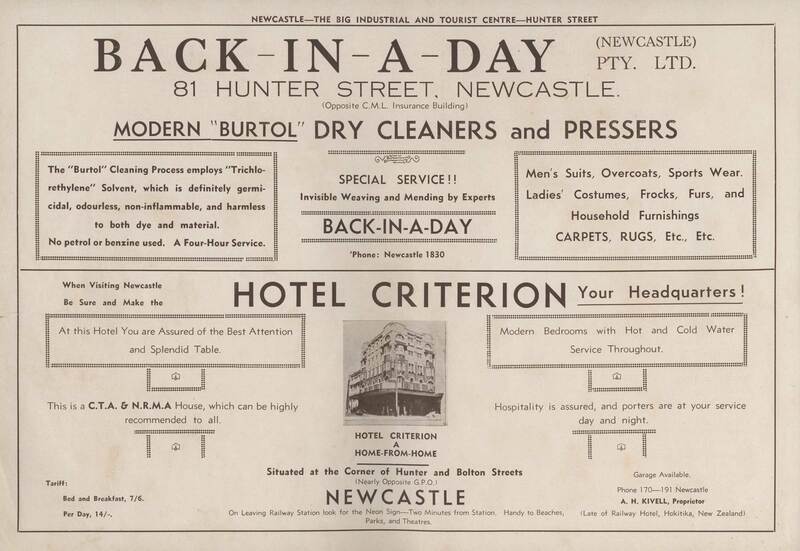 While Australia did not have prohibition, there were changes to the hotel licensing system in the early twentieth century that saw many hotels close. Image from Progressive Sydney as it stands today : a pictorial directory of its most attractive centres, in sepia. Adelaide : G.H. Baring, 1938. UoN Cultural Collections.